Welcome to the Internet2 Community Update! 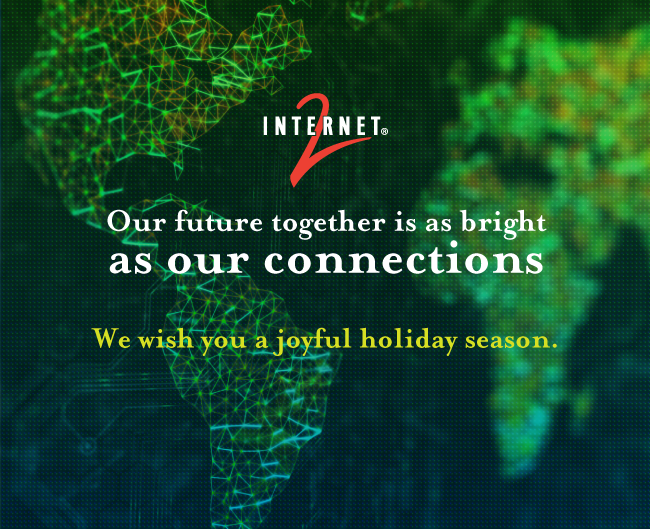 Our December 2016 issue includes updates on the Internet2 Network, Trust and Identity, NET+ services, a sampling of news from the community, the buzz from some great events and social media—and a holiday wish. Read ALL the Internet2 News on our website! Based on a Call for Papers issued this fall to the community, a workshop is planned for January 2017 in Tempe, Arizona that will bring together community stakeholders who have submitted a white paper. The response to the call has been strong, with 35 papers submitted that address a wide range of topics. A community review team is selecting papers and helping staff prepare for the conversation in January. The desired outcome of the workshop is to have a report of key requirements, recommendations and areas for further exploration on a number of topics including network architecture, Internet2’s role in the community, service differentiation, end-to-end coordination amongst participants in the R&E ecosystem and others. On October 20, Internet2, along with EDUCAUSE, the American Council on Education (ACE), the American Association of Community Colleges (AACC), the American Association of State Colleges and Universities (AASCU), the Association of American Universities (AAU), and the Association of Public and Land-grant Universities (APLU), filed an ex parte letter with the FCC in support of Internet2 and EDUCAUSE’s comments in the Business Data Services proceeding. The letter expressed support for the recommendations made in the original filing, which included that (1) the FCC’s proposed definition of BDS is overbroad and does not apply to private networks like those operated by Internet2 and its regional network partners; and (2) there is no policy justification for regulating the specialized networking arrangements offered by the R&E community as BDS. In light of the 2016 election results, the FCC has removed consideration of the BDS rules from its next open meeting agenda. 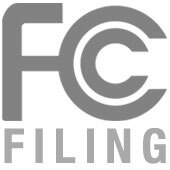 It is not yet known whether the FCC will continue with this proceeding in the next Administration. Read the filing. Get the latest NET+ Cloud News: Zoom joins NET+; Cybersecurity resources; blog features on SIP, Keeper, Canvas, Google Cloud Platform, and more. Plus, new recorded webinar resources feature DocuSign, Vidyo/Canvas Integration and Autism Telehealth. If you’re not receiving NET+ Cloud News directly, subscribe now. 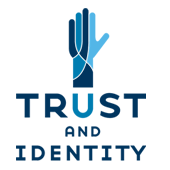 Trust and Identity news this month includes two separate Trust and Identity Consultations, a December IAM Online on TIER, an InCommon proof-of-concept in support of increased security incident response internationally and the TIER November Newsletter, with a blog on "InCommon and TIER Better Together" and a new TIER contributor profile. This blog post by Shel Waggener recaps the recent two-day workshop on the quest to scale “Above the Net” services globally. Held in Utrecht, The Netherlands, the workshop hosted 45 technologists from around the world representing more than 25 different national research and education networks (NRENs). This blog post is an extension of a Rugged DevOps presentation at the 2016 Technology Exchange, focusing on the concept of incorporating security into the DevOps pipeline and extends to discuss “shifting left” and how it helps with application patching. 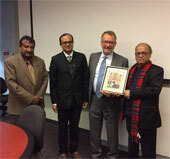 Read how the connections forged and fostered between OARnet and the Bangladesh Research and Education Network (BdREN) run much deeper than the dark fiber comprising the well-known network. MCNC has announced a first-in-the-nation proof-of-concept to extend InCommon federated identity management technologies to K-12 education and community colleges in North Carolina—giving them the ability to access a wide array of online educational resources using secure credentials. 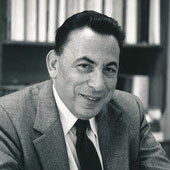 Internet2 will remember Bloch most for his integral role in supporting the National Science Foundation Network (NSFNET), a "network of networks" that gave rise to today's internet. 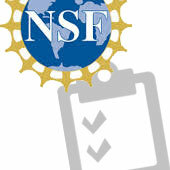 "Erich Bloch's support for the NSFNET project was firm and unequivocal," said Stephen Wolff, Internet2, principal scientist. "From turning away gaggles of telco lawyers asserting that NSF was trespassing on their turf, to defending the choice of the TCP/IP protocols against the proponents of other networking schemes, he always had our back." Where was the fastest, most innovative computer network in the world from November 13–18? 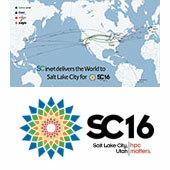 At the SC16 conference, of course, held this year at the Salt Palace Convention Center. 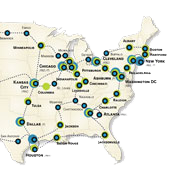 SCinet, the high-performance, experimental network built each year specifically for the conference, offered an unprecedented amount of bandwidth within the exhibit hall and through connections from the convention center to the broader internet. The National Science Foundation last week released its annual report on the top universities in total research and development expenditures. Within the rankings, 14 institutions are up at least one notch, while six are down at least one. To manage your Internet2 email preferences, please visit Email Preferences. Don’t miss the latest NET+ Cloud News, TIER Newsletter and other happenings! GS17 – Save the Date! The Call for Working Meetings is open through January 13, 2017. 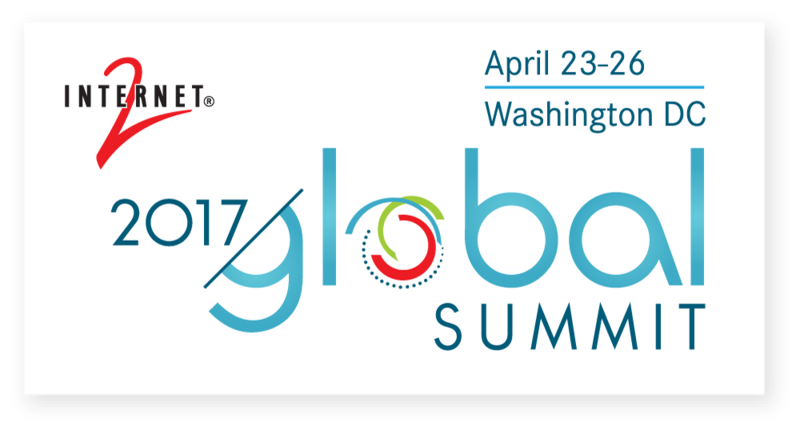 Registration opens February 2017 and please plan to attend: mark your calendar for April 23–26 in Washington, DC. Register now for this webinar on December 6, as IT leaders from the University of Notre Dame and the University of New Hampshire discuss keys to selecting a video communication solution and new details of Zoom’s availability through the Internet2 NET+ program. The XSEDE annual conference is transforming into an independent entity designed to unite the high-performance computing and advanced digital research community. The Practice & Experience in Advanced Research Computing conference (PEARC) will welcome all who care about using advanced digital services for research. The PEARC17 Conference will take place in New Orleans, Louisiana, July 9-13, 2017. 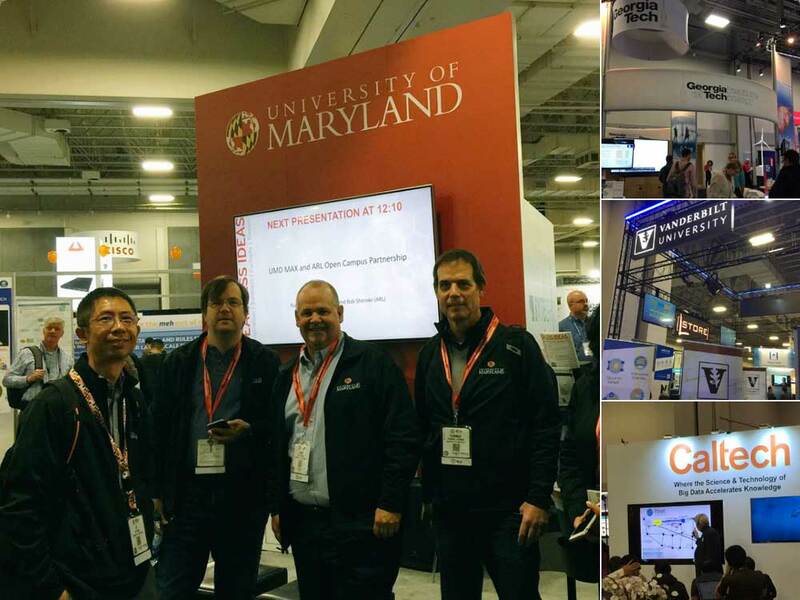 Internet2 members have set a new record for just how big data can get. In 2016—by October 1—they pushed the Internet2 Network over the one-exabyte-per-year mark! What does that mean to you? Share how this achievement enables your research by tweeting @Internet2 and using #i2exabyte #poweringresearch. We’d love to hear from you and we’ll publish testimonials throughout the new year. Work on perfSONAR 4.0 is well underway by partners ESnet, GÉANT, Indiana University, and Internet2, and will include an all-new, extensible system for scheduling and supervising measurements, UI enhancements, improved alerting and new OS support. Since this is a significant update, perfSONAR 4.0 is now undergoing extensive beta testing. Look for a formal release in 2017. See perfsonar.net for more. Also see 2016 Technology Exchange presentations on perfSONAR 4.0 from Eric Boyd, Luke Fowler and Brian Tierney; Andrew Lake; and Mark Feit.